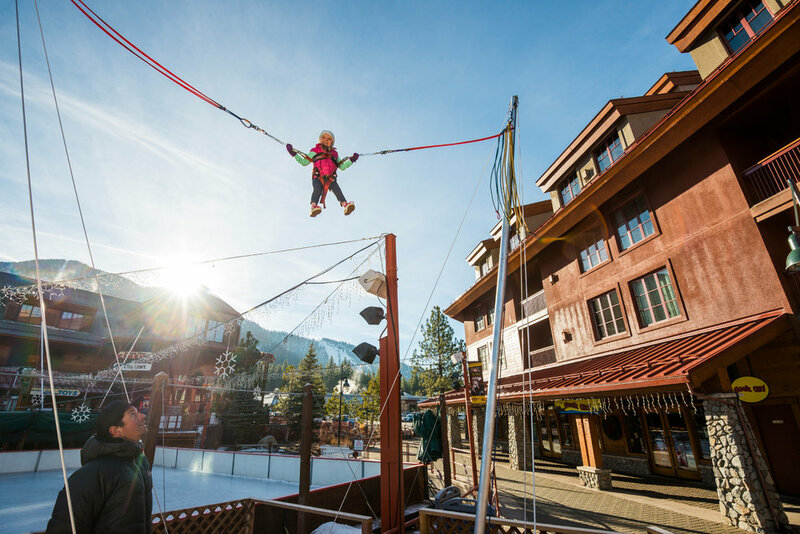 Relatively new to Heavenly Ski Resort is the activities-loaded EPIC Discoveryadventure course. 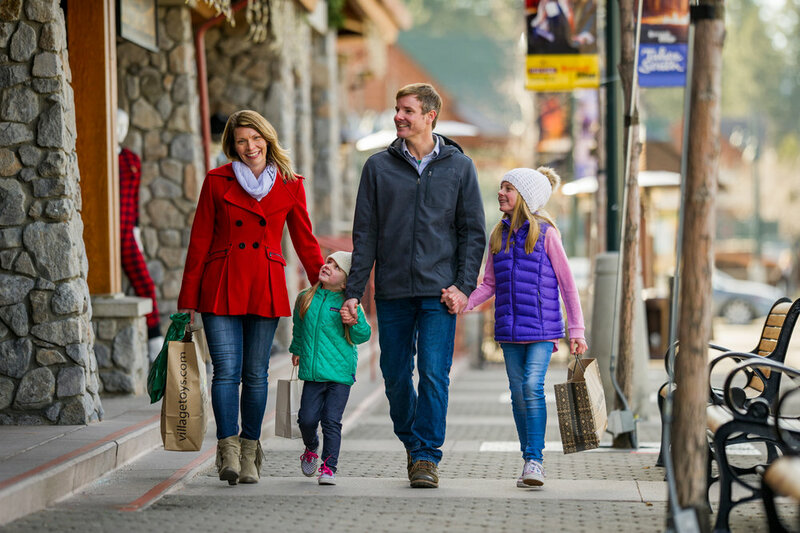 Just a gondola ride away from Heavenly Village is an alpine roller coaster, ropes courses (for adults and children), a 500-foot tubing hill, zipline, granite peak climbing wall, and even a gemstone panning station, where visitors can pan for gold and keep any shiny nuggets they find. Activities can be reserved and purchased individually, or lumped together in the Ultimate Adventure Pass ($99 per person or $74 for participants under 54 inches), which provides access to most of the park’s activities and will keep your entire family entertained all day.